Another year is ready to unfold – welcome to 2017! 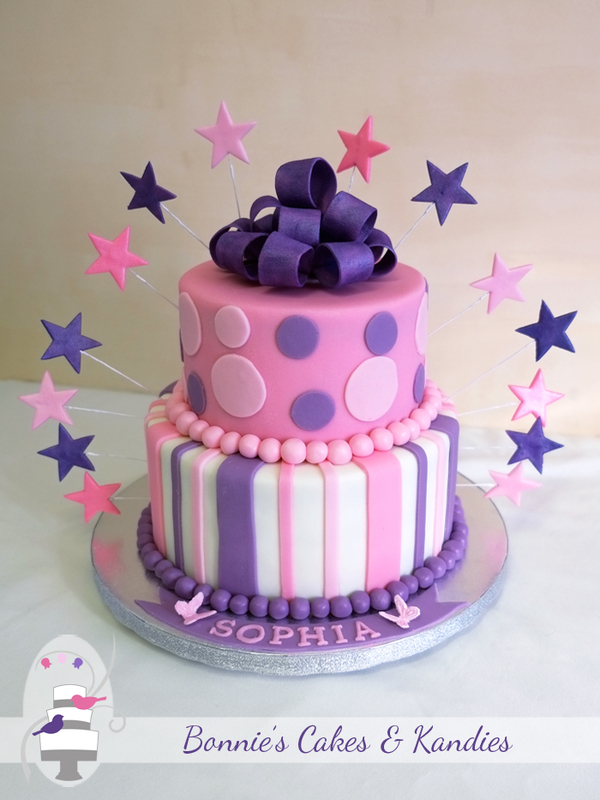 The arrival of a new baby also brings new beginnings, so I thought today was the perfect time to share a lovely baby shower cake that I made recently. 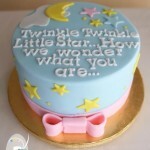 Flavours included a delicious combination of caramel mud and white chocolate mud cake. 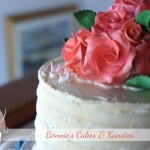 To my returning customers, I thank you for your continued support of Bonnie’s Cakes & Kandies! To the couples who have already made their wedding cake bookings for this year – I can’t wait to make your cake dreams come true, and look forward to celebrating your ‘new beginnings’ as you start the journey into marriage! Here’s to a wonderful year ahead, and may each of you reading enjoy whatever new beginnings you embark on in 2017.